Cute little Basel, located on the river Rhine in Northern Switzerland, is usually a quick stop-over for most of the tourists, who happen to visit the city only for its airport. What people don’t realize, though, is that while pursuing their dream destinations, they sometimes miss out on cities that could be even dreamier. And Basel is just one of those. 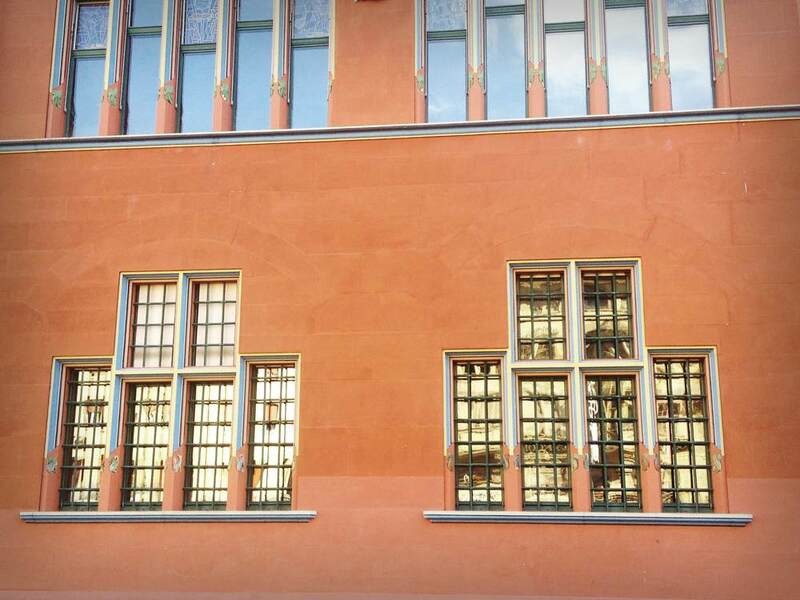 So here are 7 persuasive reasons why overlooking Basel might be the biggest mistake on your travel agenda! 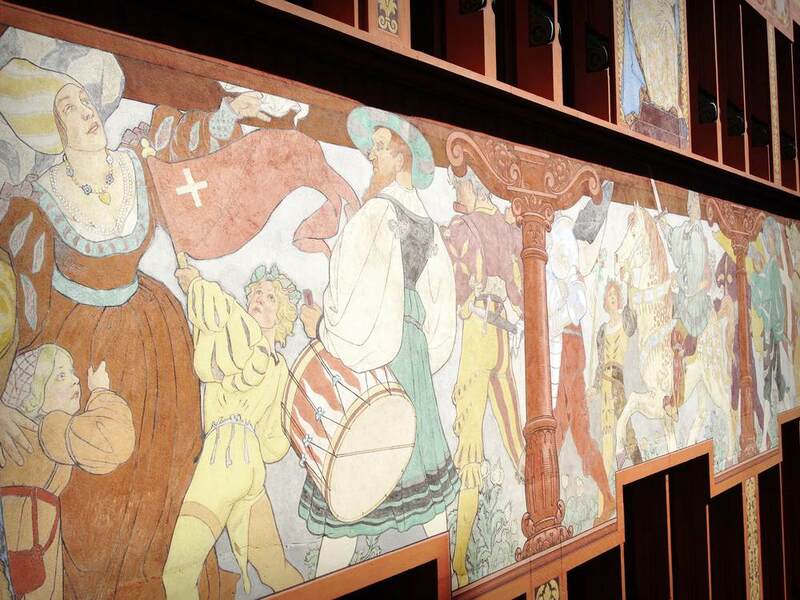 Basel is where Switzerland, Germany and France come together in one. 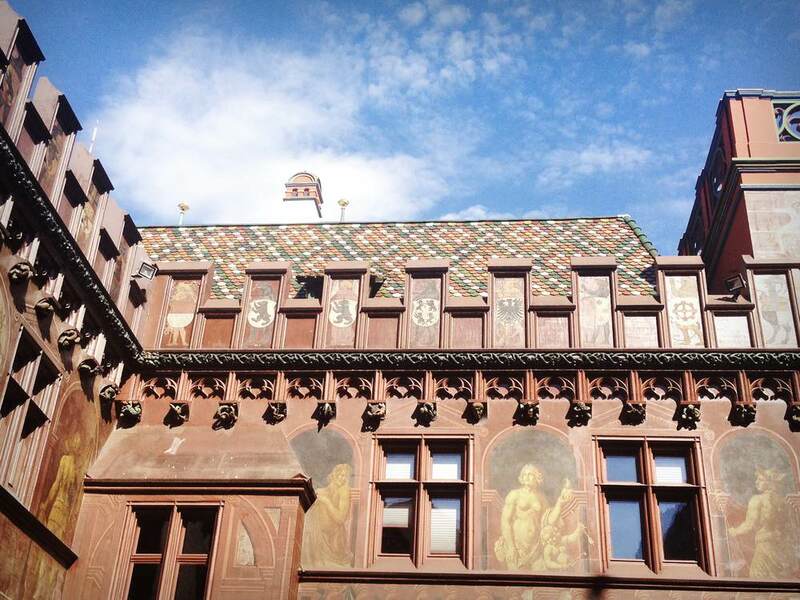 Colmar, the precious little French gem, is less than an hour away from Basel, as well as the beautiful woods of German Schwarzwald. 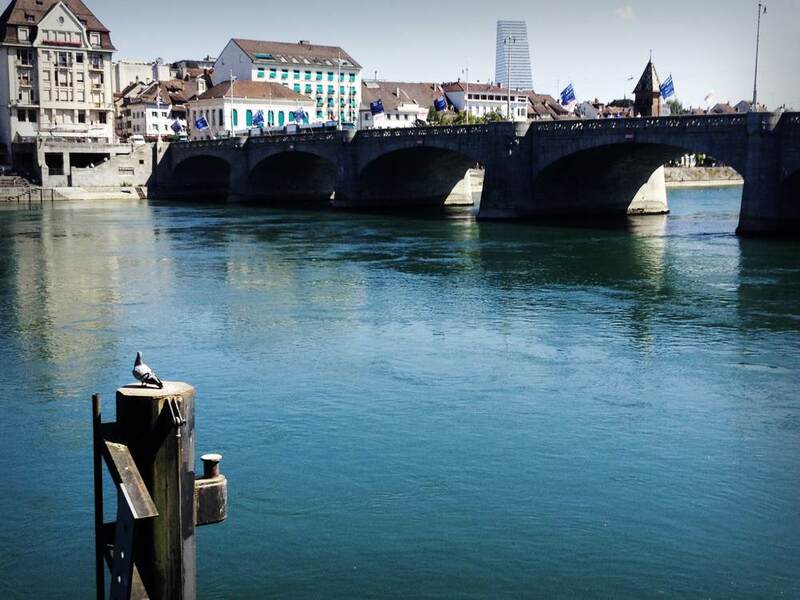 So if you ever fancied visiting 3 countries in a day, Basel is a perfect solution. If you’ve been looking for the most memorable expression of architecture, this is it. 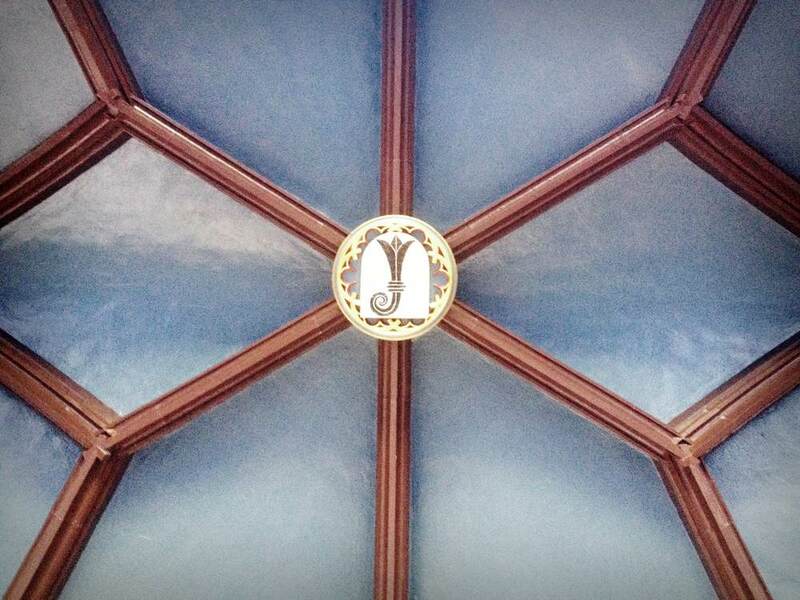 The Basler Town Hall, locally known as Roothuus, is just the most fantastic old building you’ll ever get see – no exaggeration! 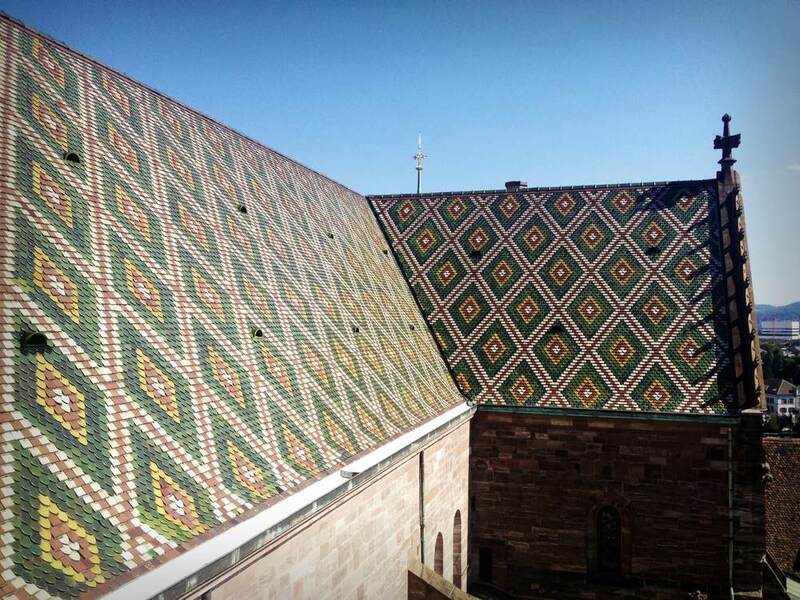 It’s red with gold, its roof tiles look like reptile scales, and it feels like a castle caught on fire. 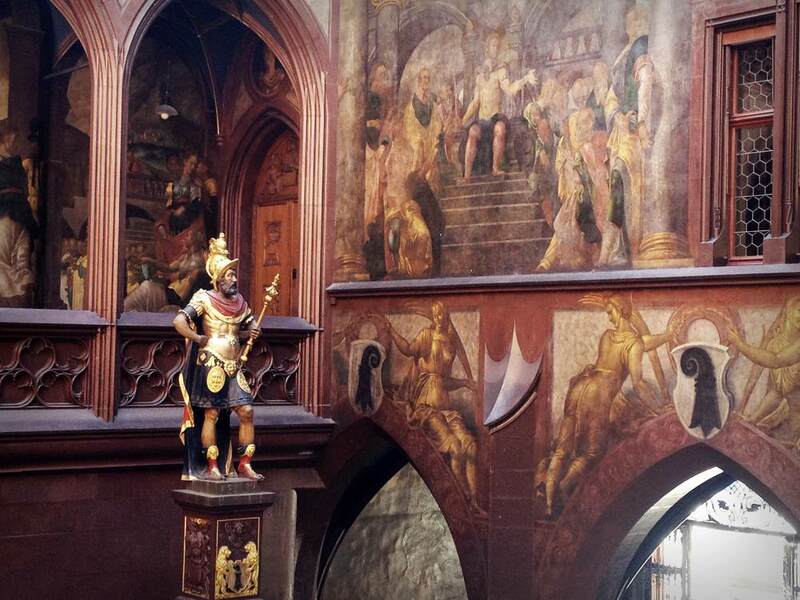 In the middle of the courtyard, there’s also a kingly-looking statue of a black-skinned knight who is facing the motto of Basel inscripted on the antique walls of the town hall: Freiheit ist vor Silber und Gold – Freedom as above silver and gold. Remember that huge snake that Harry Potter killed in the Chamber of Secrets? Well guess what – the king of snakes, known as basilisk, was never really living in Hogwarts. 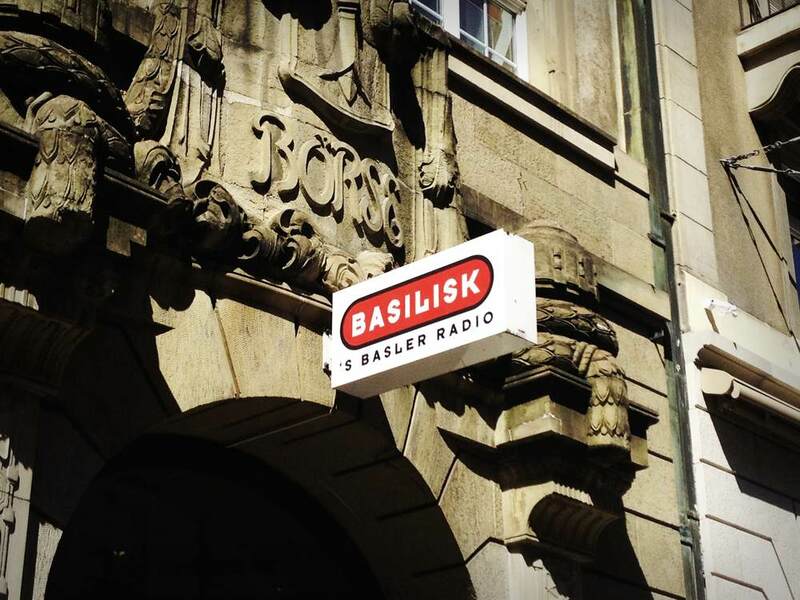 In fact, it was only a temporary visit – basilisk’s real home is actually Basel and that’s where his name also comes from. Since the early times, basilisk has been a guardian of the city until Potter interfered in the most impolite manner and killed the poor reptile, leaving Basel with nothing but a memory of it… So unfair, isn’t it? The image of basilisk, though, is seen pretty much everywhere you go in the city, making it the least desired destination on Potter’s travel list. I mean, who wants to relive the old nightmares, right? There’s nothing more refreshing after a long day at work than… swimming back home like a little trout. Or tuna. Or whichever of the 50 fish species that inhabit the river Rhine. So unsurprisingly, lots of people in Basel have a special waterproof floating bag, called Wickelfisch, which is a ring buoy and a storage bag in one. Keeps your clothes safe and gets in you from one part of the city to another in no time. I call that a deal. Basel, with less than 200 000 inhabitants, is small, for sure, and yet it has the biggest carnival in Switzerland – the Basler Fasnacht. Its history dates back to the 11th century, which, as the matter of fact, makes it one of the oldest cultural traditions in Europe. Also known as ‘the three prettiest days’ (die drei schönsten Tage), Fasnacht is the time of the year when the city goes wild, celebrating its boundless creativity with enviable passion. The colors of mask parades, the sounds of piccolo, the confetti, the laughter – the Basel carnival is a whirl of positive emotions. 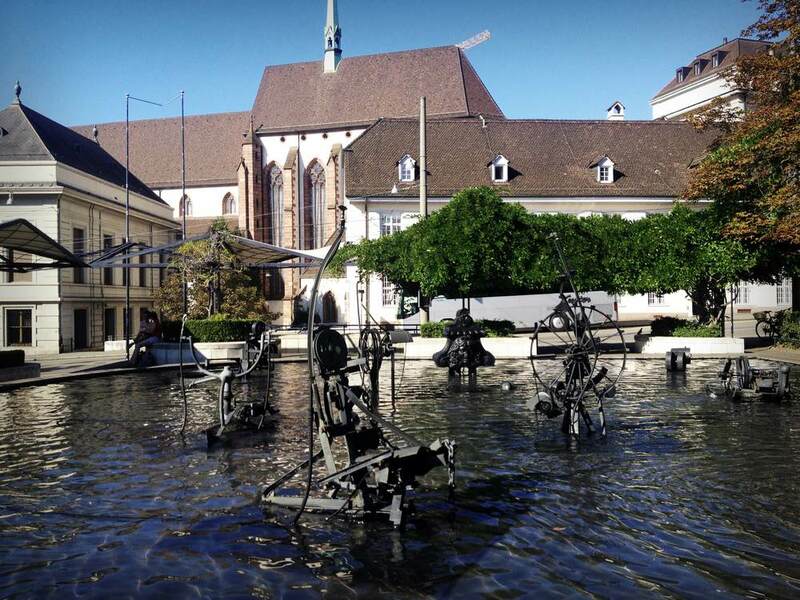 In case you didn’t know, Basel is one of the world’s most significant centers of contemporary art. 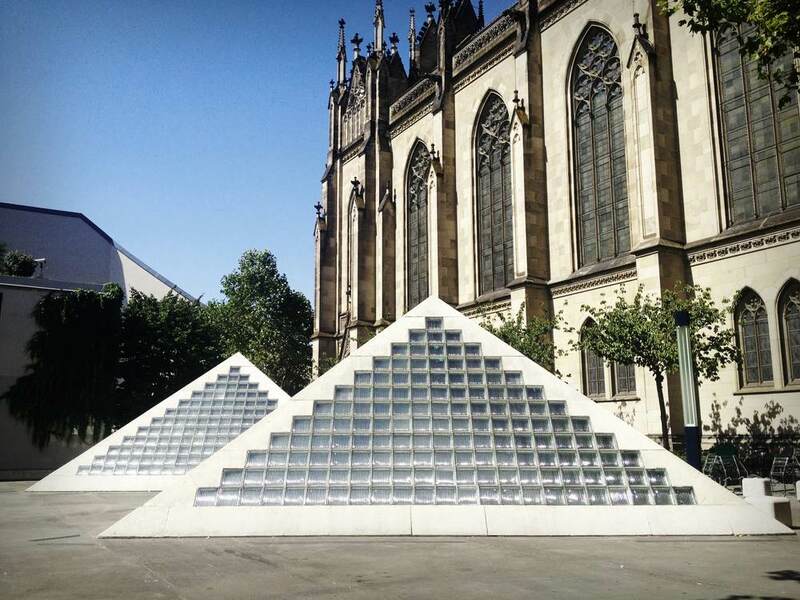 Galleries, countless exhibitions, art events – Basel really knows how to please high tastes. The most famous art platform in the city is, of course, Art Basel that has grown into an internationally renowned series of art shows staged in Basel, Miami and Hong Kong. So if you strive for modern culture, you’ve come to the right place. 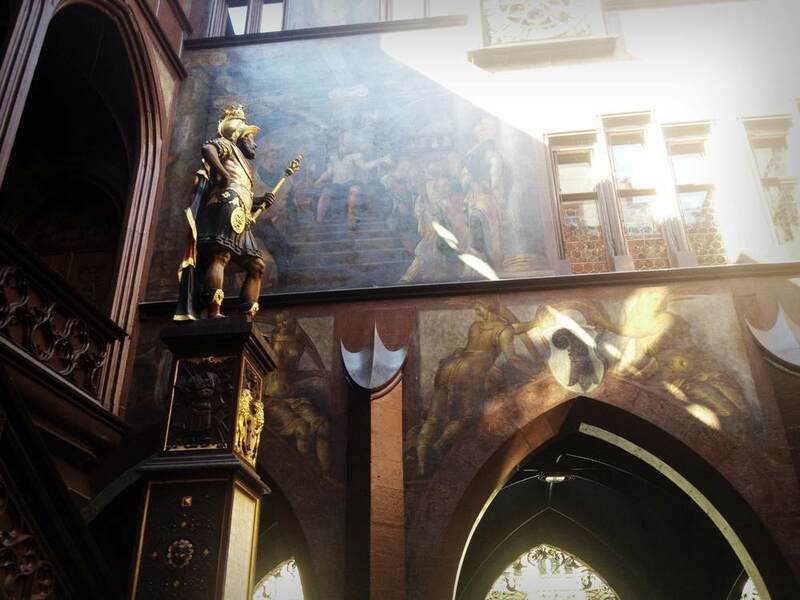 If it’s ever possible to get super excited about a visit to a church, it’s only when you visit The Basel Minster. 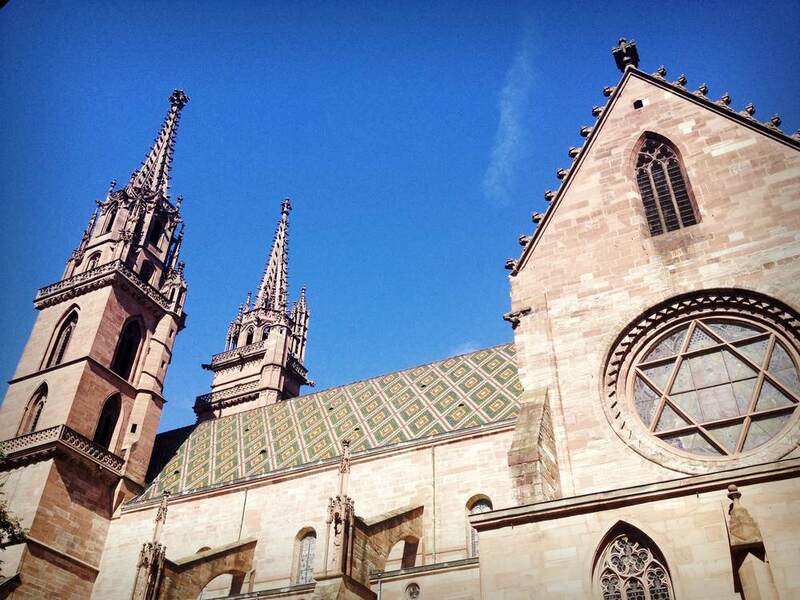 That red sandstone landmark, which defines the whole cityscape of Basel, might be not the most beautiful church from the outside, but definitely one of the most memorable ones in the inside. 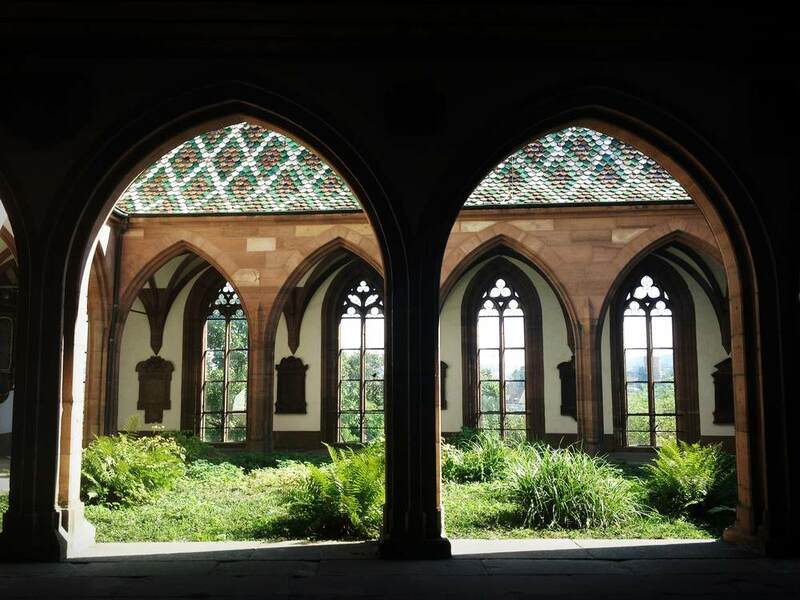 For starters, the Basel Minster has this amazing courtyard that gives it a feeling of a little town – a town which walls are all covered with tombstones. It’s an eerie sensation, really. 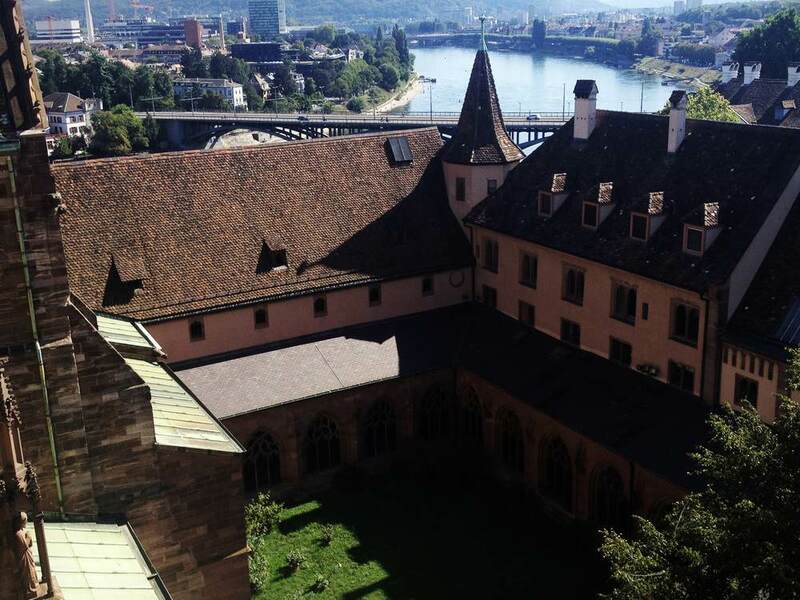 But the most thrilling part comes when you go up the stairs for the view over Basel. Horribly steep and narrow as hell – I believe these were the exact words that the monks were using when they were climbing up the stairs. But the view you get from atop is definitely worth all the effort. Thanks Menorca :) You too! I traveled here when I was younger, but don’t remember much about it! Need to go back though:-) Are you still living in Berlin? 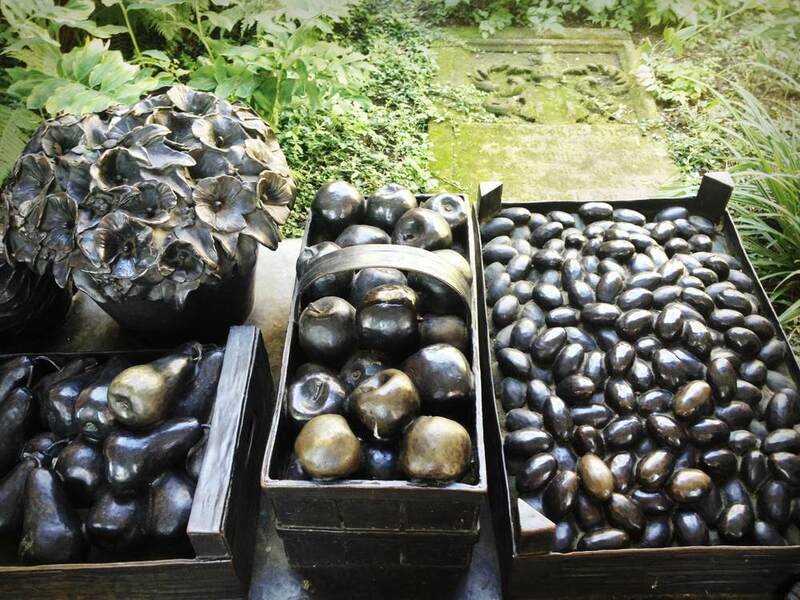 I had no idea that the Basilisk came from Basel! Always good to brush up on some mystical creature knowledge :) Great photos, by the way! 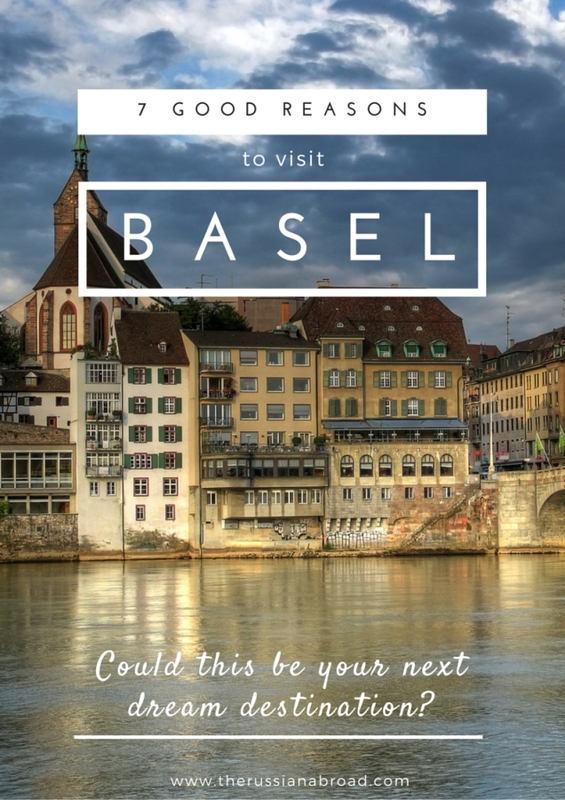 Awesome, nice to know that you’re adding Basel to your travel list! Happy sightseeing! As a person who lived in Basel all his life I can only congratulate you for this article. 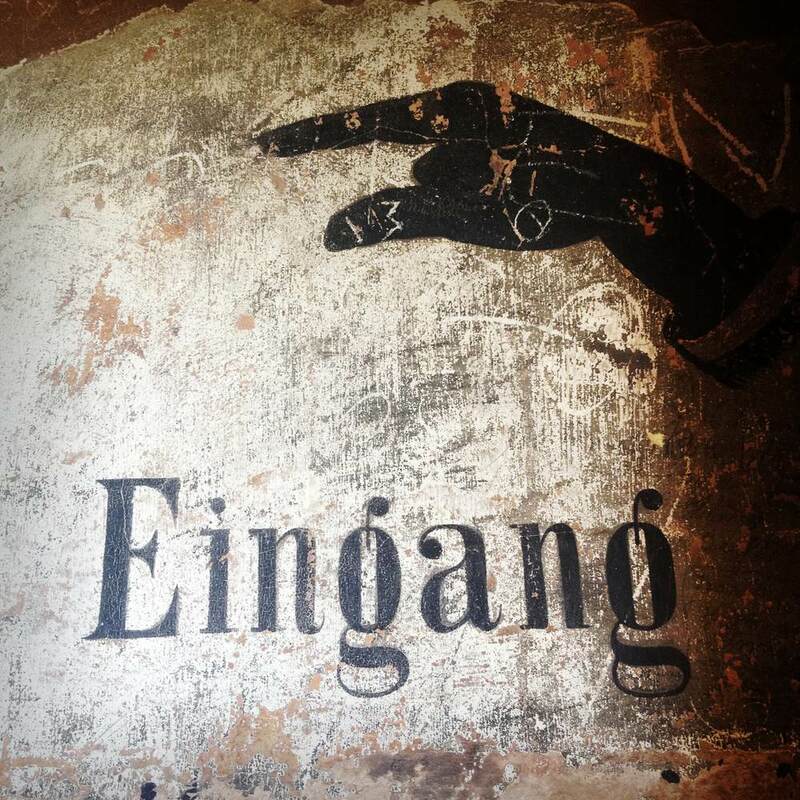 This is exactly what I would tell a traveler why Basel is worth a visit (Okay maybe not the thing about the basilisk, though it’s a nice anecdote!). 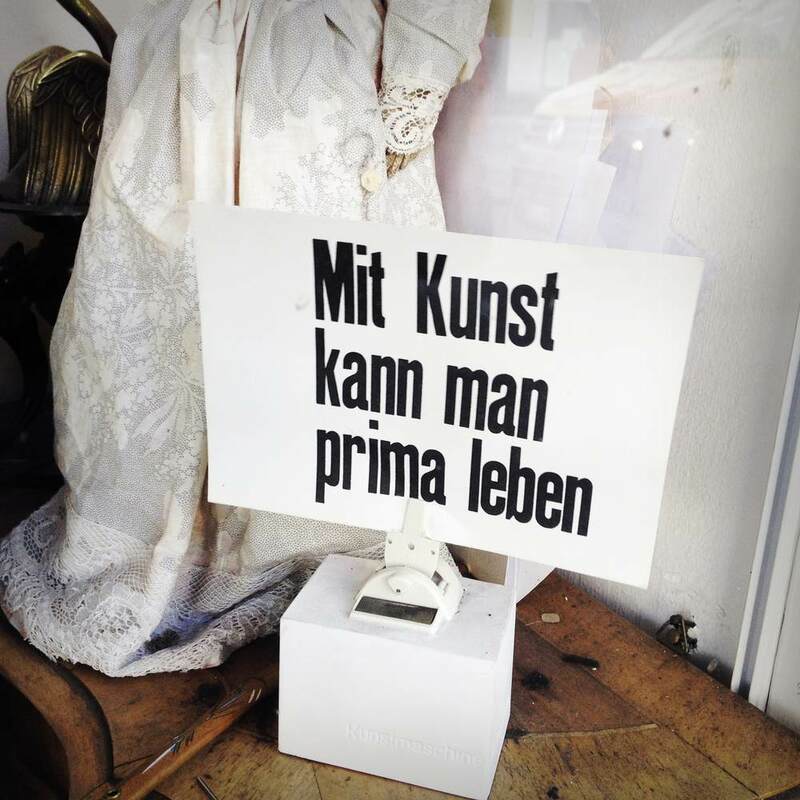 I had the chance to visit Basel many years ago and I liked it very much, thank you for this super nice article!!! Oh, interesting! What state do you live in? Well, where I come from (Riga) there are around 700 000 people living, but it feels so small nevertheless.. So I guess it often depends on the vibe of a particular city! Basel is probably still big for Swiss standards (even Zurich, the capital, is below 1 million), but for me it felt so incredibly relaxed and wonderfully “towny” that I couldn’t be able to label it as “big”. The word just doesn’t go well with the feel! Beautiful pictures! 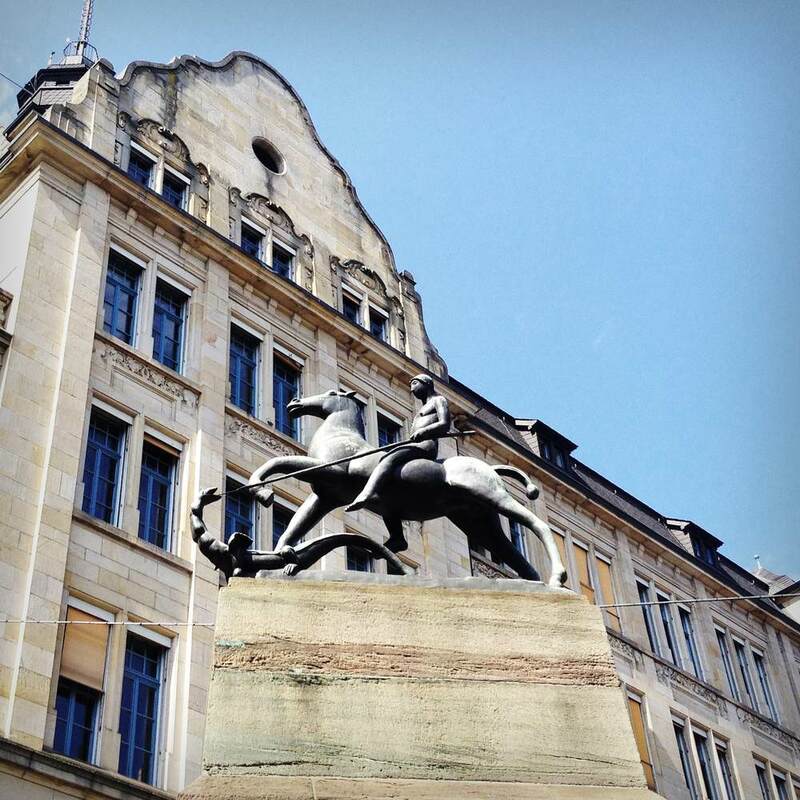 We’re off to Basel on Wednesday and very much looking forward to exploring the town. 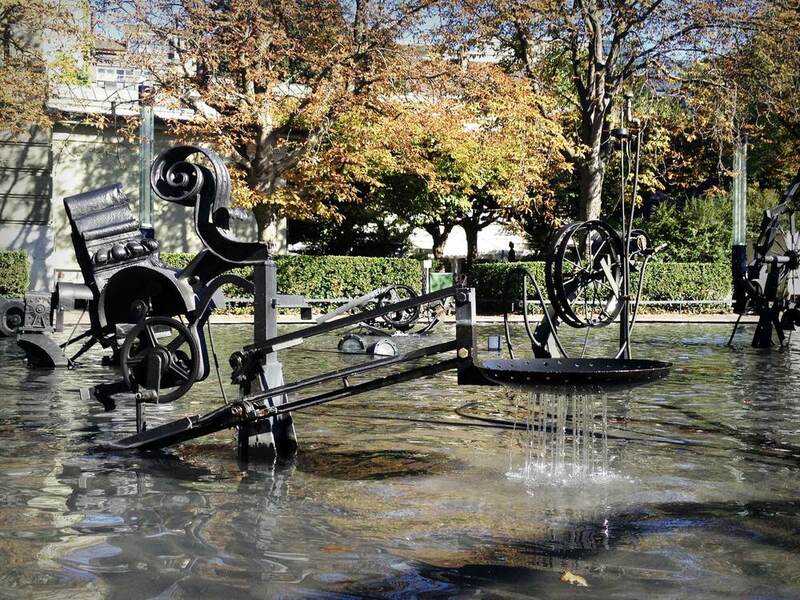 I didn’t know Basilisk came from Basel either! Enjoy! 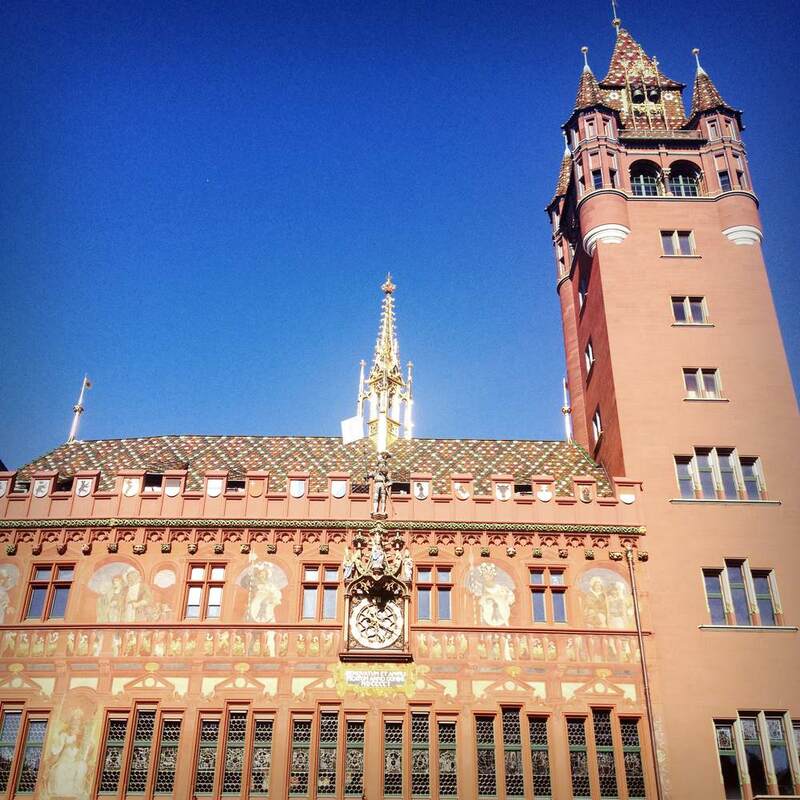 I really loved Basel — more than Zurich, actually.